Lucknow : Following an energetic and colourful opening ceremony, India and Canada took to the field to contest the final match of the day. India delighted the noisy home fans with a high quality performance, winning 4-0 thanks to goals from Mandeep Singh, Harmanpreet Singh, Varun Kumar and Ajit Panday all on target. The Canadians were resilient in the first half, but India took control of the second and were deserving winners. Mandeep Singh won the Man of the Match award. 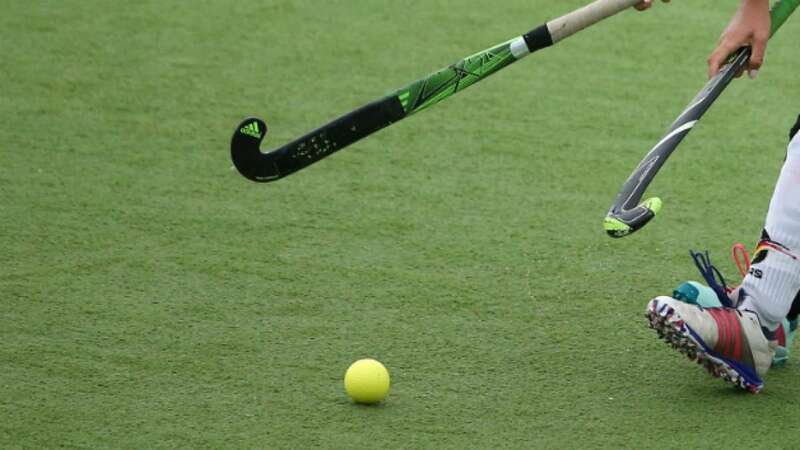 There were wins for New Zealand, Germany, England and host nation India on an entertaining opening day of the Uttar Pradesh Hockey Junior World Cup Men Lucknow 2016 in Lucknow, Uttar Pradesh. The day’s action began in Pool C, with New Zealand battling to a hard earned 1-0 win over Japan. The New Zealanders scored the only goal of the game in the 55th minute, with Oliver Logan finding the target with a well taken drag-flick. The Japanese came close on numerous occasions in the latter stages, but the junior Black Sticks held on to make a winning start to their competition. “to absorb that much pressure was pretty good for us,” said New Zealand’s David Brydon. “Normally we’d be leaking a few so to keep a clean sheet is awesome. Reigning champions Germany also made a winning start to their title challenge, but were made to work hard by an organised Spain. Anton Boeckel’s 25th minute strike was cancelled out by Spain’s Manual Bordas I Fabregas in the 48th minute, but German Olympian Timm Herzbruch scored seven minutes from to give his team all three points. England also claimed a 4-2 win over South Africa. Edward Horler scored two near identical penalty corner efforts in the 5th and 9th minutes before Peter Scott made it 3-0 two minutes later. A fine solo goal from Matthew de Sousa reduced the deficit in the 13th minute and things got very interesting when Ryan Crowe made it 3-2 with 14 minutes remaining. However, Jonathan Griffiths’ fine strike from the top of the circle sealed the win for England.